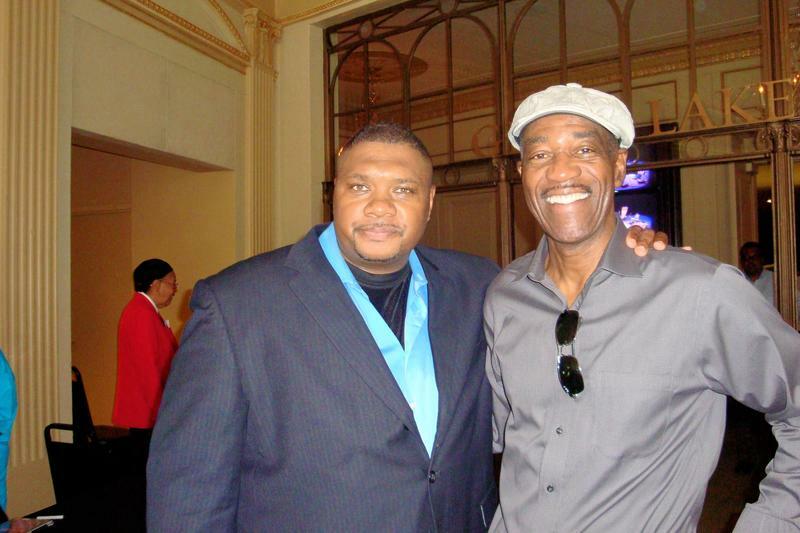 Enteje co-founder and Ohio FUNK contributor, Jack Marchbanks can be heard regularly on Jazz Sunday, which is broadcast weekly from 3pm to 6pm EST on WCBE 90.-FM. Arbitron recently ranked WCBE, central Ohio’s most listened to public radio station, among the top ten NPR affiliates that feature a variety of music programming. Learn more about music legends of jazz, funk, soul, rock and gospel music. Listen to audio interviews, documentaries and read commentaries featuring top musicians of history.